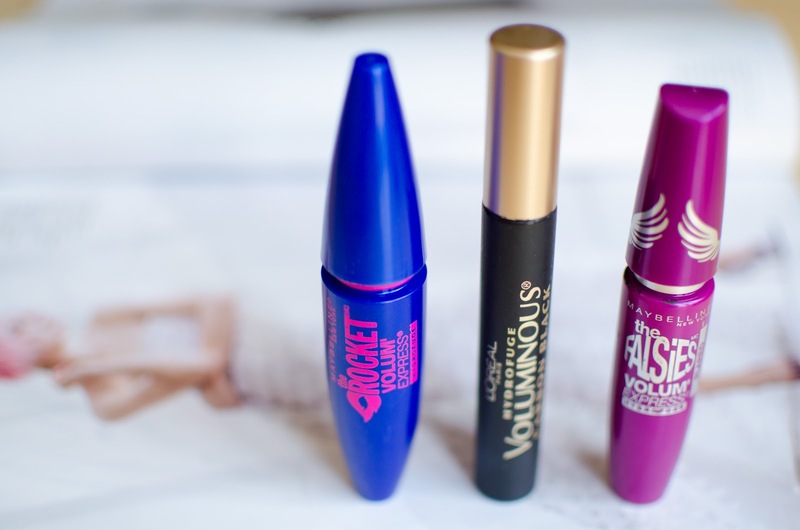 For years I struggled with finding the perfect mascara for my lashes (goodness, that sounds dramatic). I would get crazy length from one but it would fall flat in the volume department. Some were too wet, too dry, too flakey or glumpy. 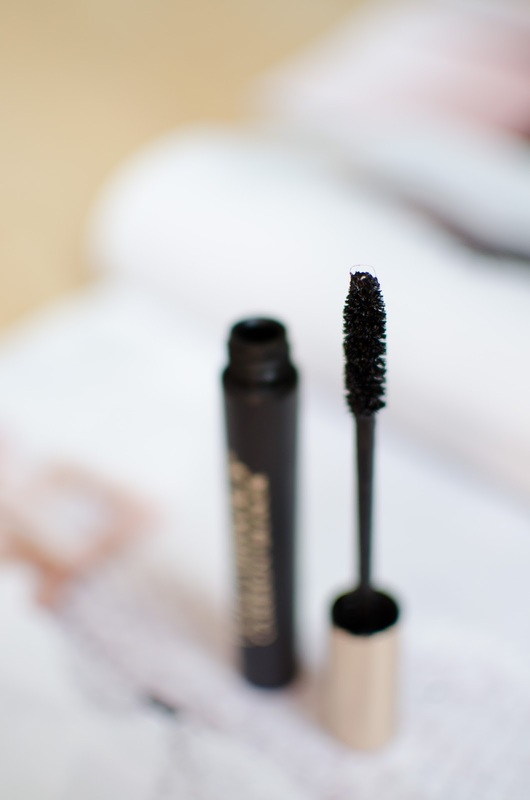 The price tag is not always the best way to judge whether or not the mascara will be your new holy grail. After loads of trial and error I have learned one valuable lesson, layering. 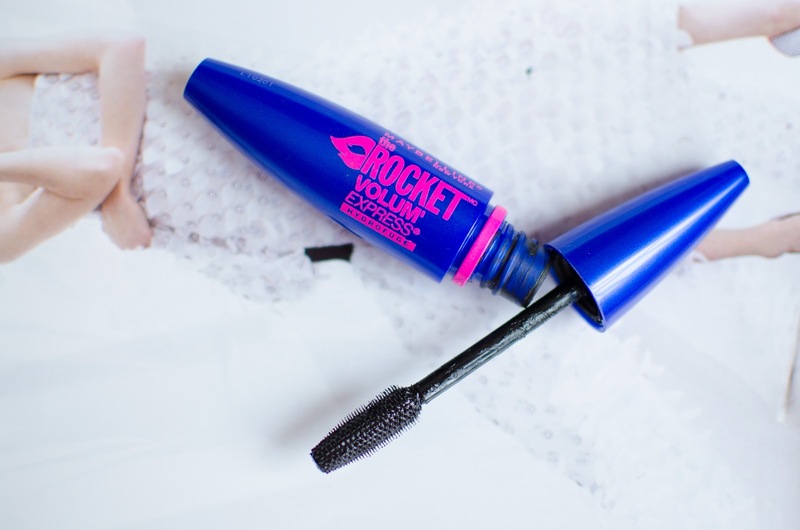 My lashes are damn near impossible to hold a curl, so I always start by applying a thin coat of Maybelline Rocket Volum' Express in Waterproof, let that dry and curl my lashes. 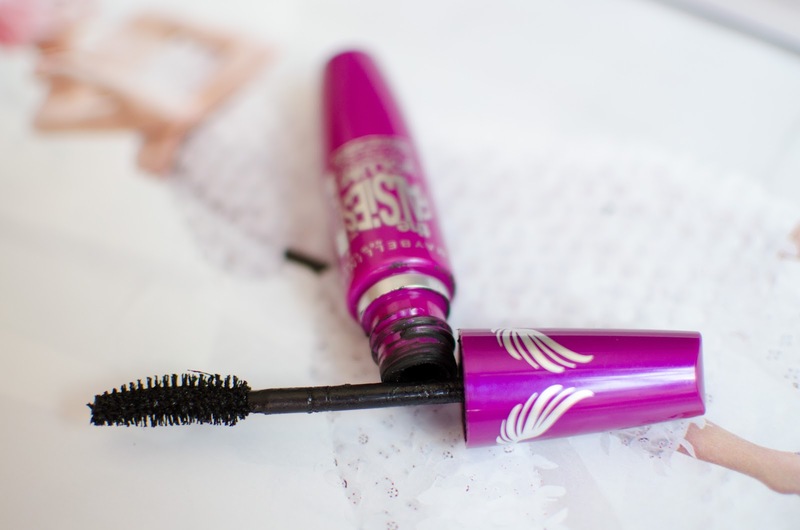 This mascara holds my curl all day and provides nicely separated lashes, but it does fall short of big, dramatic looking lashes. That is where my once strongly disliked mascara comes into play. The L'Oreal Voluminous Carbon Black mascara and I have a love hate relationship. It smudges like crazy on me and within an hour I have lines on my eyelid and underneath my lower lash line due to this mascara, however, it gives volume that only false lashes could once give me. So I apply a decent amount of this mascara and wait for it to completely dry. Lastly I take the Maybelline Falsies mascara and apply one last coat to seal everything in and ensure that my lashes are separated but still pumped with volume. 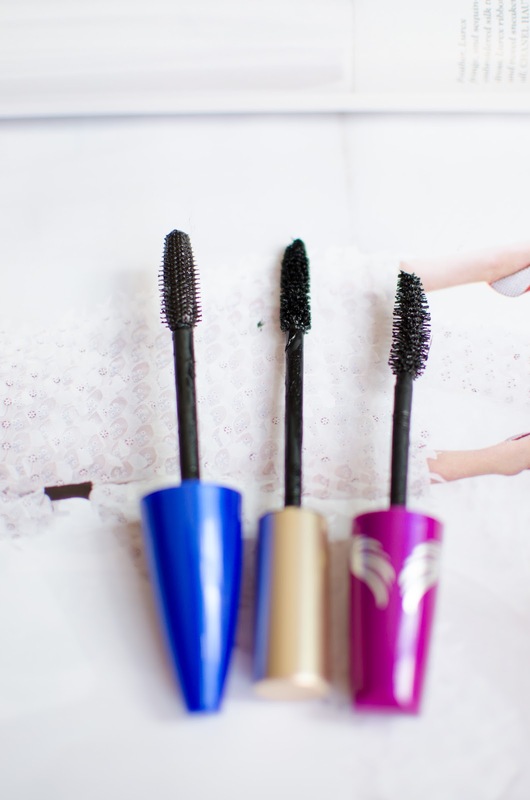 I know, I know, three mascaras seems excessive, but taking the extra three minutes to do this process means that my lashes will stay curled and thick all day. Plus I never have to worry about any smudgy madness that might occur. If you are looking to up your eyelash game I highly recommend playing around with lengthening and volumizing mascaras, until you find the perfect cocktail for those pretty lashes!